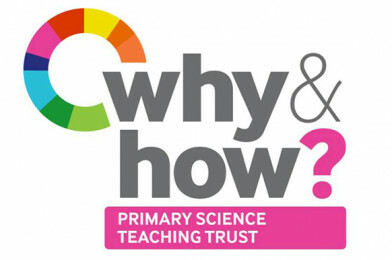 Primary Science Teaching Trust are launching a new look newsletter. The newsletter is aimed at all teachers and anyone with an interest in primary science, with free pull-out resources, ready for instant classroom use. Why and How? is for anyone who has an interest in primary science. This FREE newsletter has been designed to offer practical support as well as to update readers with news, research, projects and key dates. This is a termly digital production, available online here.